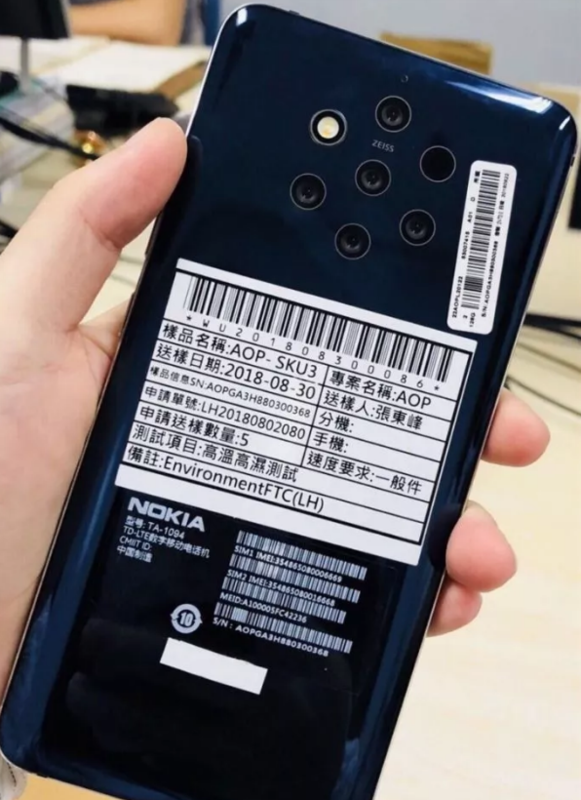 Nokia 9 Could Bring Astonishing Five Rear Cameras! 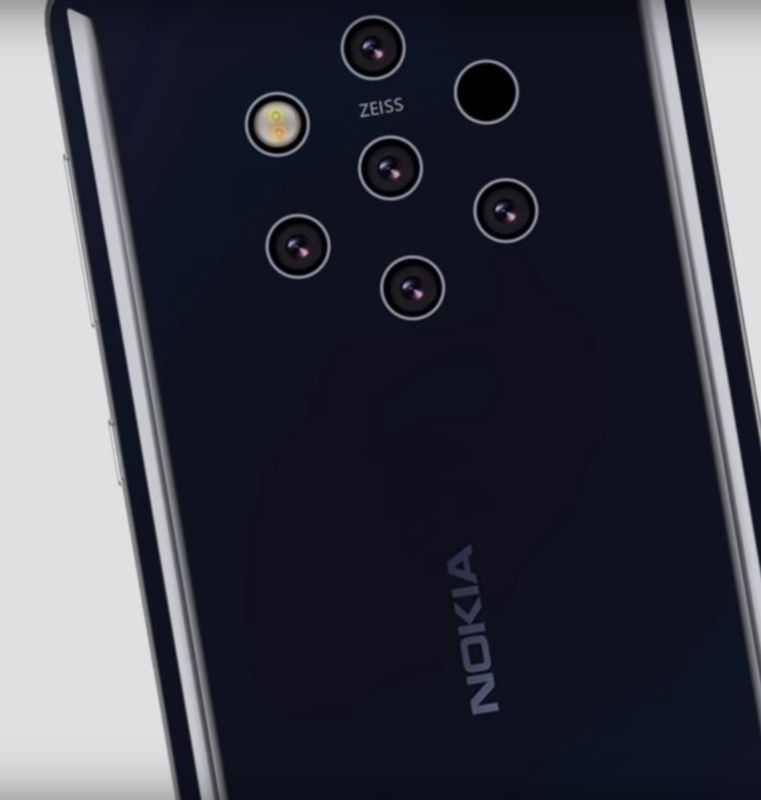 Couple of months ago, we have heard of Nokia is bringing their new flagship device which will consist of 5 rear cameras. Which was really unbelievable and everyone took as a great pointless rumor. 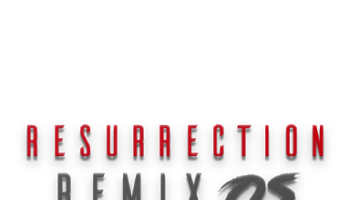 But seems like this is real and its coming very soon by the news of some reliable sources. You’ll be astonished by having a look at their new flagship device photos. From some strong reliable sources we saw some 5k videos as well as 360 degree video covering the phone which is looking pretty real. The phone got a hexagonal penta-camera setup (with dual-tone flash and another proximity sensor) using Zeiss lenses. 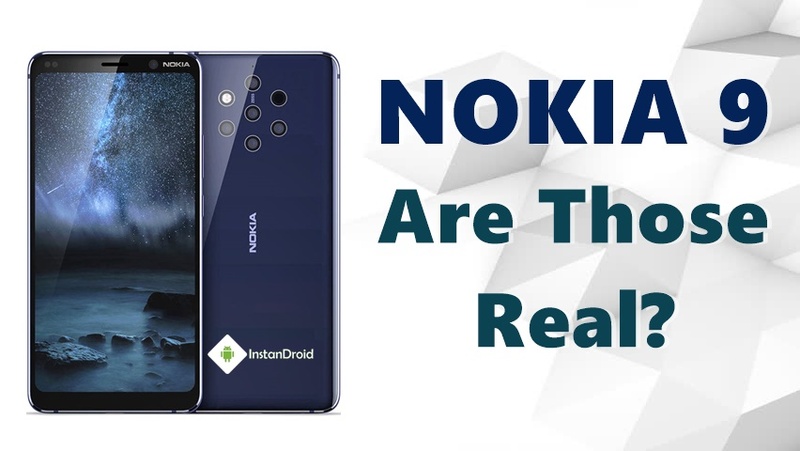 The reports also claims that the name of the phone will be Nokia 9 and will be branded as PureView. 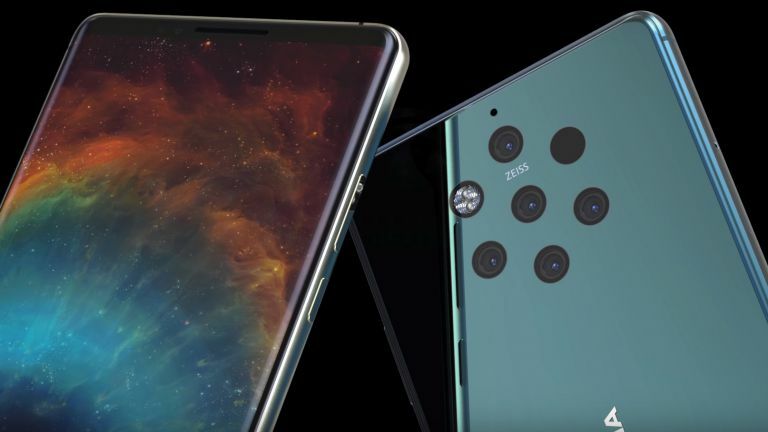 We exactly don’t know why they are providing so many cameras in one device but from the rumor we learned the specs of the device. 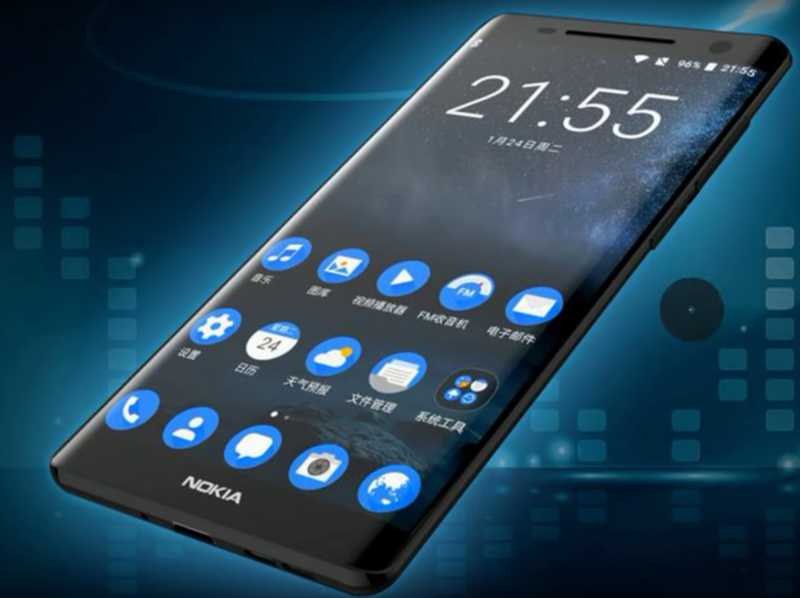 The Device will possibly come with a 5.9-inch QHD display and a fingerprint reader under the screen. The expected processor is Snapdragon 845 with 8 GB of RAM. The prediction tells that there will be wireless charging also in the feature.